"[He] stated that the being was humanoid in shape with an obvious 'face,'" Strickler said. 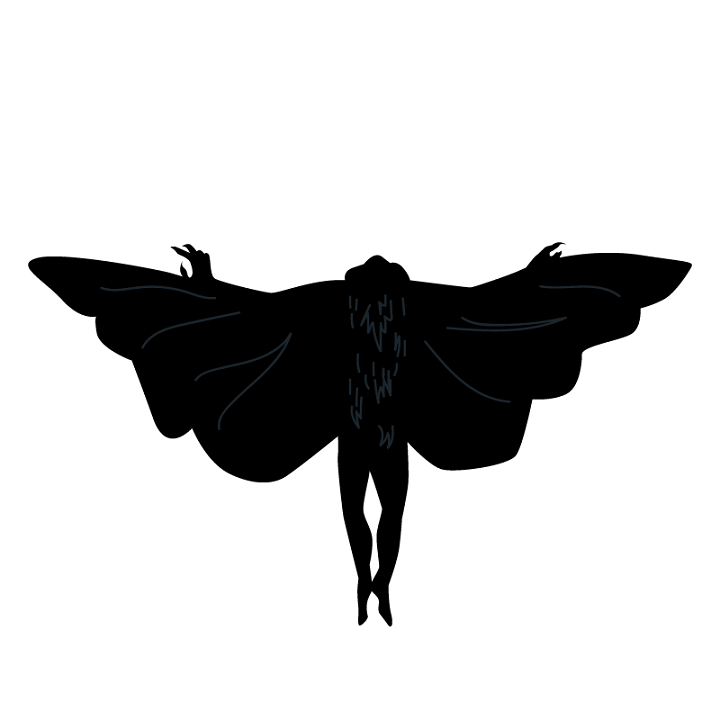 "The body had a length of approximately six to seven feet, with bat-like wings that were extremely wide. The being was dark-colored, and seemed to glide at a steady speed. He never noticed the flapping of wings while watching the creature." "[The witness'] wife states that [he] has been truly affected by the incident and has constantly mentioned it to her, in an attempt to explain what this winged being really was," Strickler said. "He had refused to mention the incident outside of his family. When [he] read about the recent sightings in Gary, Indiana, he called his wife from his job and asked her to contact me right away. He later called me when he got home. This witness was very forthcoming and anxious to find out what this creature was."